Atomic Swap Guide: What are Cross-Chain Atomic Swaps? 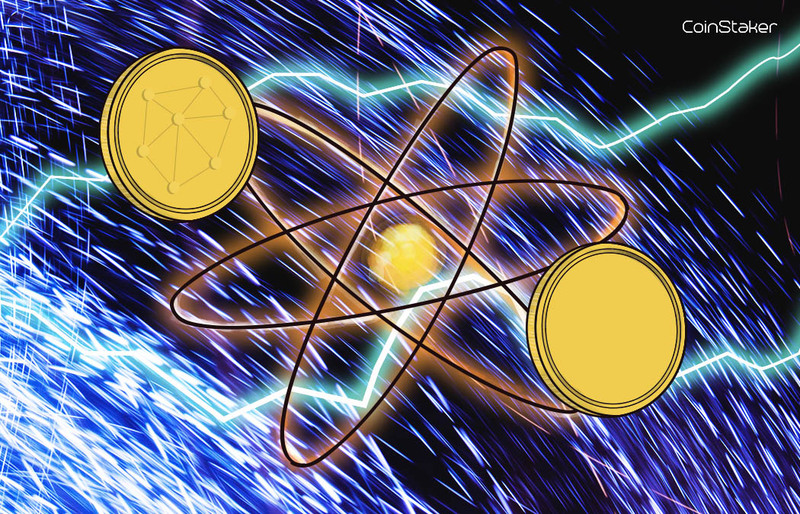 Atomic swaps have been discussed in the Cryptocurrency community, but most people have no idea what they are. In this guide, I will try to explain to you as quickly and as easily as possible why atomic swap is a feature that is here to stay. Cross-Chain Atomic swaps give the ability to exchange digital assets across multiple different blockchain networks without central parties. It’s no coincidence that this concept has captured the minds of many crypto enthusiasts since it’s conception back in late 2016. Atomic swap is different than Decentralized Crypto exchanges (DEXs) due to their representation of a novel cryptographic protocol. With atomic swap, two users can securely exchange cryptocurrency of their choice without theft risk. This is done thanks to the cryptographically encrypted escrow account created by the atomic swap. The account instantly refunds all funds to the users if the trade does not happen for any reason. This essentially means that no matter what happens, both sides of the trade receive their digital currencies back. This leads us to centralized platforms and decentralized applications (dApps). They have no need to perform atomic swaps, however there are certain protocols, which are required to perform the transaction between two users on two different blockchain networks. At least if the users want the transaction to be secure. One of these protocols is called Waves and it enables large-scale Atomic Swaps between different blockchains. Waves creates a simple system to enable the transfer of tokens over different blockchains. Essentially if User1 sends User2 10 BTC and User2 sends back 20 ETH, the system will be able to store both tokens. This is the essence of the Atomic Swap. Some crypto exchanges allow their users the option to hold several type of cryptocurrencies in one wallet and provide them with a single password. Additionally, the user can request a new wallet to be created and the wallet is mapped to the user’s account and password. This is not an atomic swap because there is no communication between different blockchains. Gateway systems are what many experts call bridges for the tokens. The existing gateway system allows only one type of token to pass through. In order to transfer another token, there needs to be another gateway system built. This is considered by many to be the issue which atomic swaps will improve the most. To put it simply: all the unnecessary gateway systems will be replaced with one new and efficient gateway system, which will allow all types of tokens to pass through. 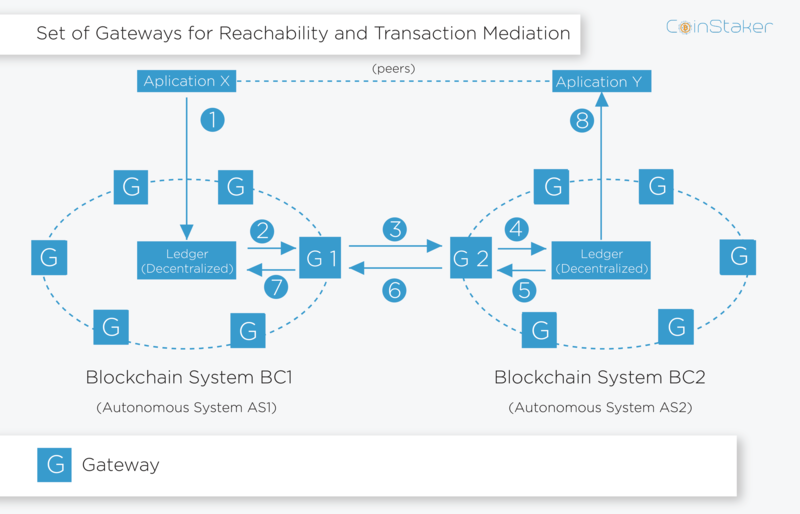 Gateways often give tokens an easy integration into different exchanges. These exchanges often support third-party nodes or are based on their own blockchains. They are more commonly known as payment gateways. Developers are building such a network, which would be able to handle gateway systems streamlining to process of engaging in Atomic Swaps with other major blockchain networks like Ethereum. Of course there are certain issues with security, that developers will have to carefully observe and improve. It’s also important to note that Atomic swap protocols, which can process digital asset trades across Bitcoin, Litecoin and other public networks have undergone very deep research and are deemed as very secure. Primalbase is a blockchain project based on Waves. It used cross-chain atomic swaps in order to simplify crypto payments and book office spaces. This lead to the creation of Etherswap in order to enable a single gateway, which can transfer both ERC-20 and WAVES tokens. This essentially makes Etherswap a gateway system, which eliminates the need for 2 different gateway systems. 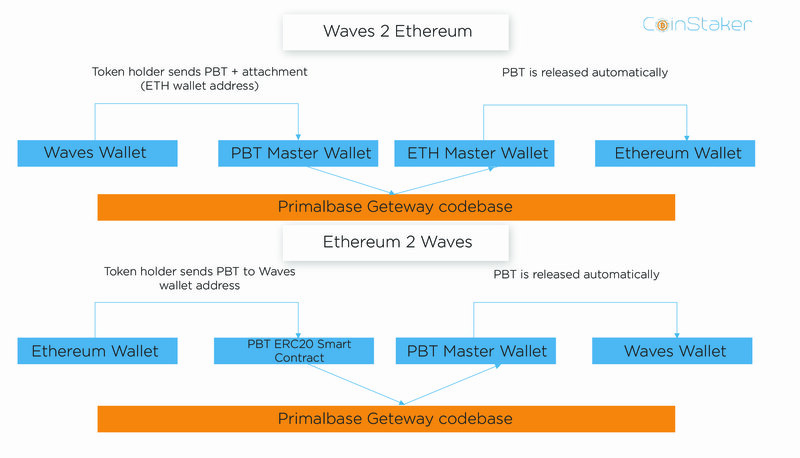 The token transfer system between the Ethereum blockchain and the Waves blockchain enables the conversion of Primalbase tokens (PBT) from Waves tokens to ERC-20 tokens and vice versa. Before cross-chain atomic swaps, if users wished to exchange a token of blockchain X for a token of blockchain Y they were forced to go to exchanges. This will change as transactions will be entirely peer-to-peer with no middlemen. The transactions are also way more secure than Decentralized Exchanges (DEX), which are prone to being compromised to divert funds sent to the hot wallets for trading. So in the end atomic swap offer the promise of completely eliminating counterparty risk. This also includes a complete removal of any possibility of theft. The gateway systems like the one explained above are not in control in any way. They are neither an exchange, a blockchain or a payment processor. You can also use cross-chain atomic swaps for a DEX, but they are more suited for allowing users to trade on centralized exchanges while also removing the counterparty risk of that exchange being hacked, attacked, robbed or even shut down. Centralized exchanges also support an incredibly high volume of trades, thus allowing fast trades, liquidity and accurate prices. Nevertheless, developers are actively developing and improving the infrastructure of the technology in hopes of hastening it’s adoption by the ever-increasing surge of users in the crypto markets.